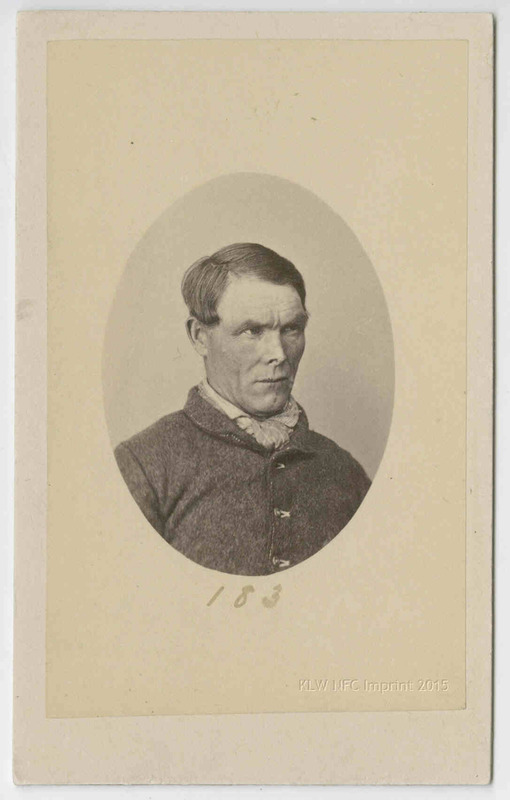 This is the only extant image of former convict James Cronin (1824-1885). 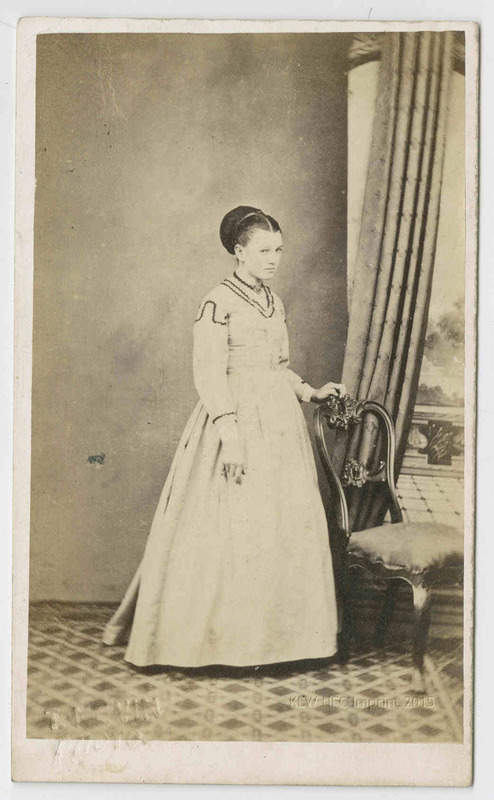 It was either reprinted from an earlier photograph, or it was taken by the Anson brothers, photographers, as a portrait in their studios in the 1880s, i.e. 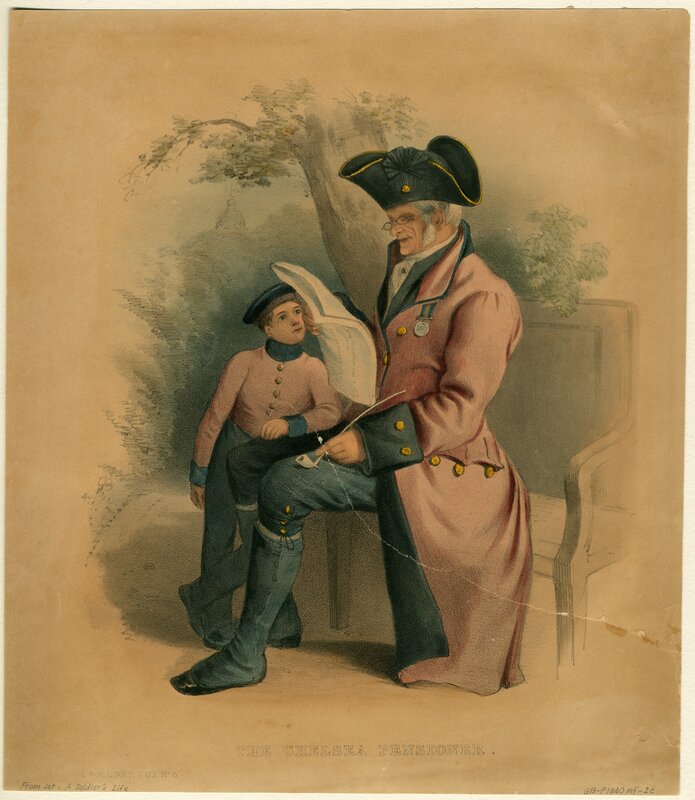 it was therefore a privately commissioned portrait, and this is evident from both the street clothes, the pose of the sitter, and of course, his age (late 50’s). It is not a police photograph, ie. 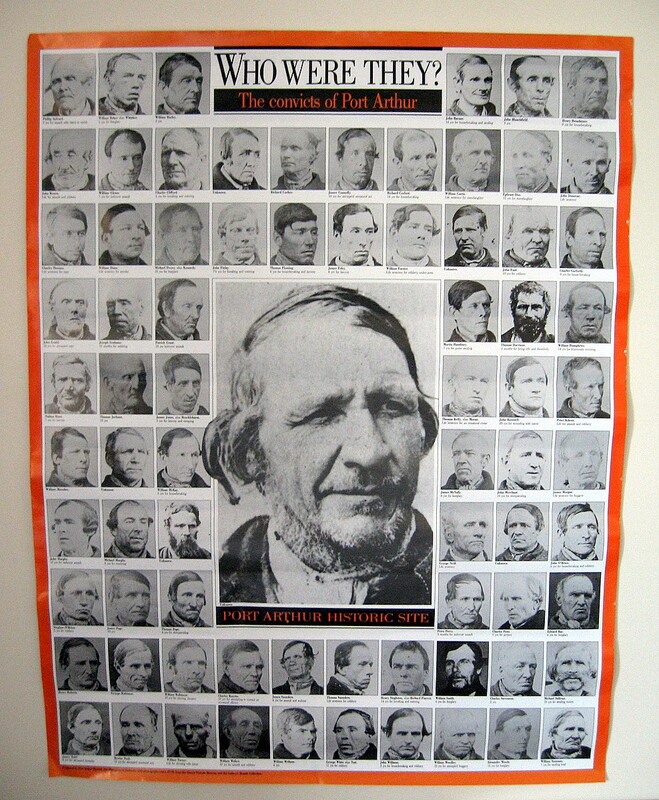 a mugshot pasted to a criminal record sheet, unlike those taken by Thomas Nevin for the express use of police authorities, because James Cronin was not an habitual offender, at least, he was never convicted and sentenced under his own name in the decades 1860s-1880s or up to his death in 1885 at the Cascades Hospital for the Insane, Hobart. 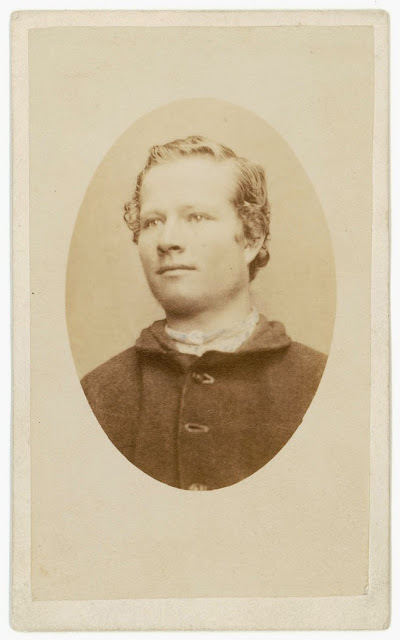 The Tasmanian Police Gazettes of those decades registered no offence for James Cronin, nor even an inquest when he died of pulmonary apoplexy on July 16, 1885. 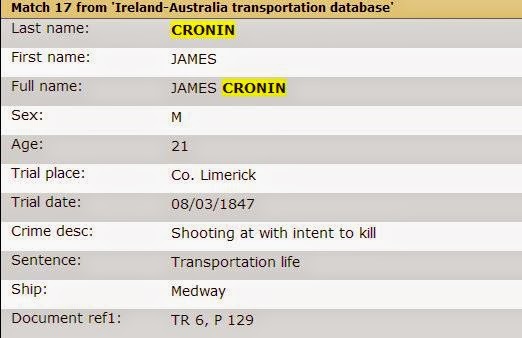 James Cronin may have offended at Limerick for theft prior to his major felony of shooting at Jas. 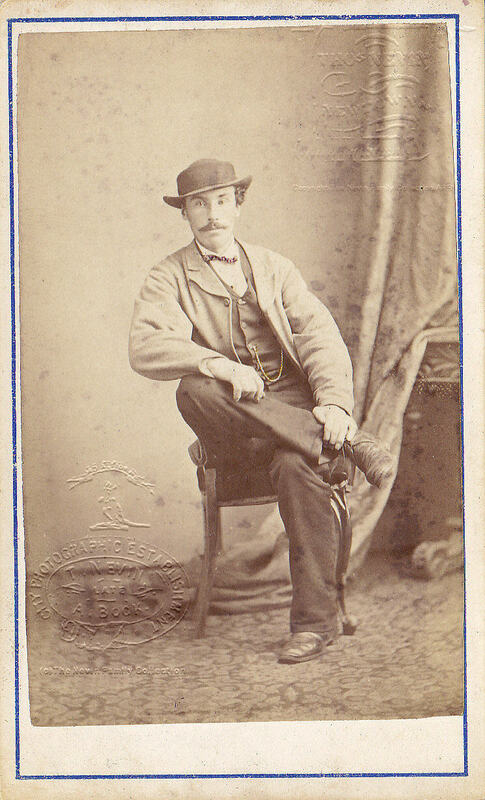 Hogan with intent to kill in 1847. He was transported to Bermuda on HMS Medway in the same year to serve eight years. It was at Bermuda that he attempted to murder Mrs Elleanor Howes, wife of James Howes, mate in charge of the prison hulk, the Coromandel. Despatches from Charles Elliot, governor of Bermuda (CO 37/135) requested James Cronin be returned to England on HMS Wellesley to be convicted and transported to Tasmania (VDL) in correspondence dated January and April 1851. 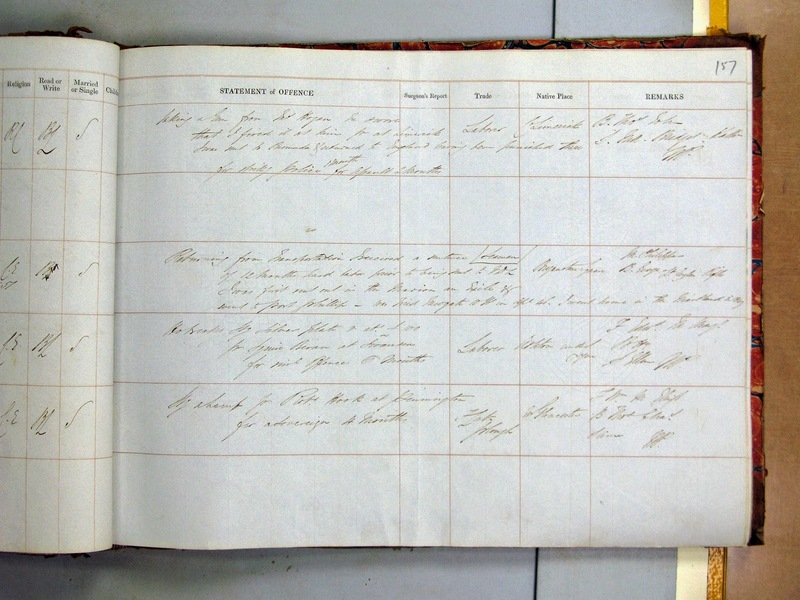 James Cronin arrived at Norfolk Island on board the Aboukir in March 1852, and thence to the Port Arthur prison Tasmania in December where he was “detained” until 1857 and assigned on probation to Major Lloyd at New Norfolk, Hobart on 27th November. 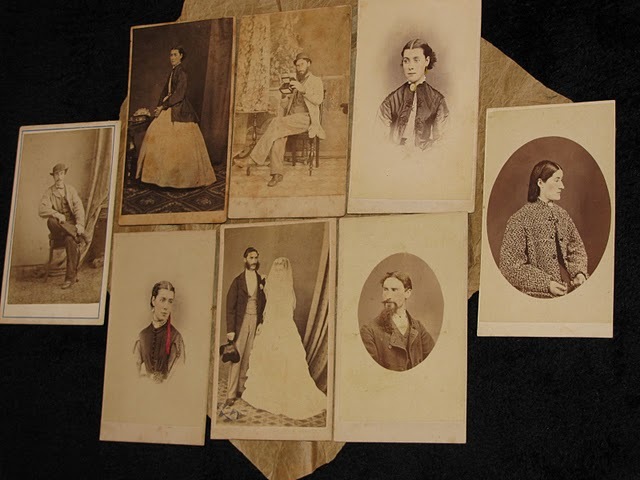 Reports that a convict named James Cronin had attempted to murder Mrs Elleanor Howes, the wife of James Howes, mate in charge of the Coromandel hulk. Considers the existing laws inadequate to punish such cases. Recommends that a law should be passed to bring such cases to Courts Martial. Adds that in Cronin’s case a convict named Edwin Smith intervened and saved Mrs Howes. Recommends Smith for a free pardon. Encloses a memorandum and correspondence concerning the matter. Reports that the convict James Cronin would be returned to England in HMS Wellesley. Encloses the requisite documents. 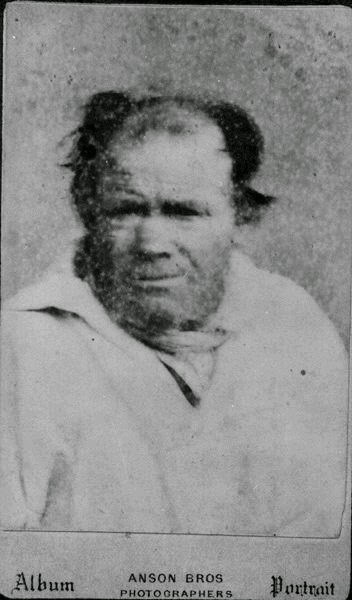 Title: James Cronin, one of 280 convicts transported on the Aboukir, 24 December 1851. Details: Sentence details: Convicted at Ireland, Limerick for a term of life on 08 March 1847. 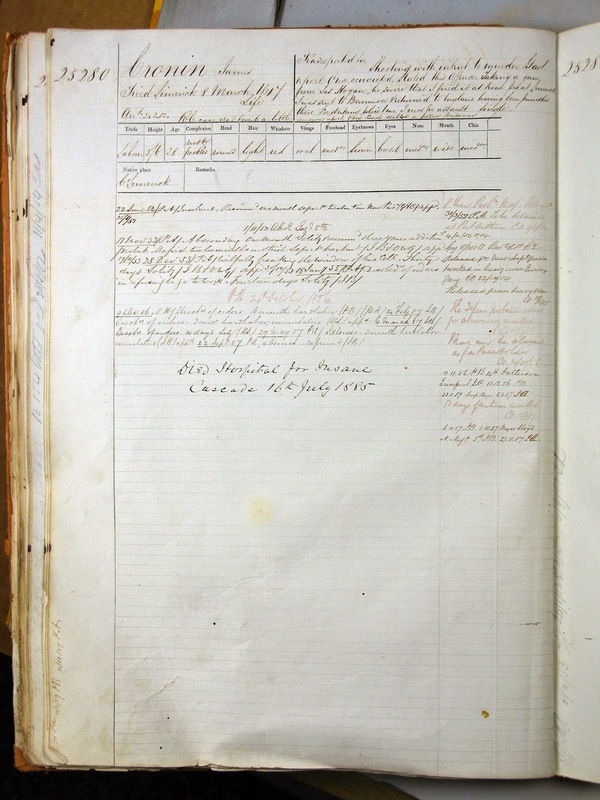 Date of Departure: 24 December 1851. 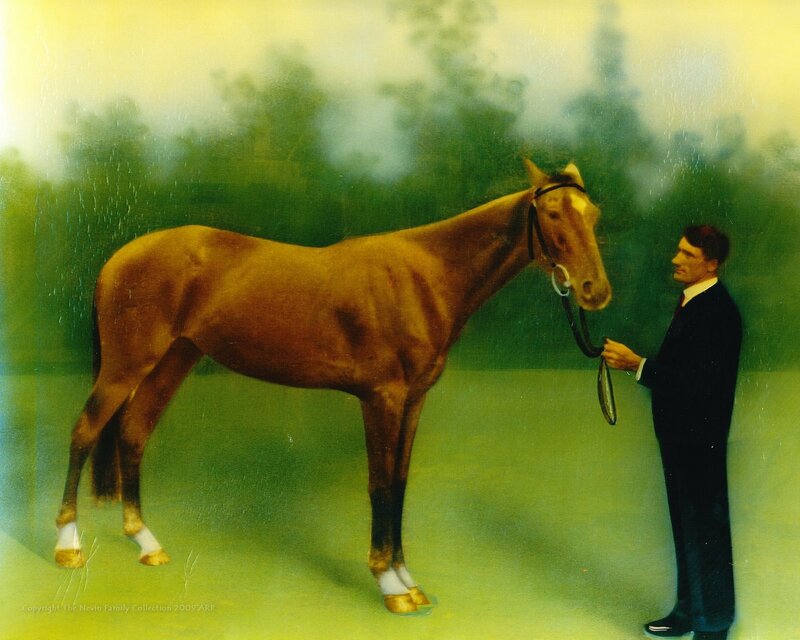 Place of Arrival: Van Diemen’s Land and Norfolk Island. [These convicts appear to have all landed in Van Diemen’s Land]. Author/Creator: Great Britain. Home Office. ; State Library of Queensland. 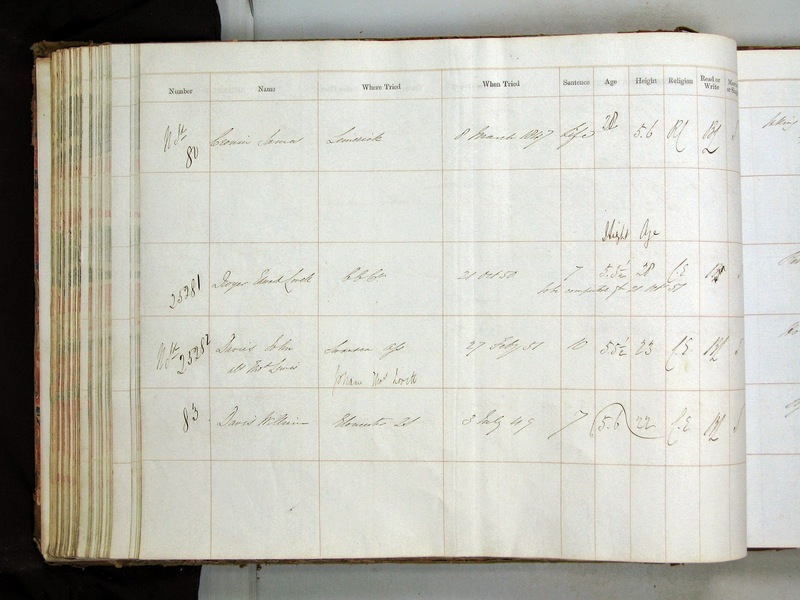 The death of James Cronin, labourer, was registered at the Cascades Hospital for the Insane on 16 July 1885. His cause of death was pulmonary apoplexy, unlike several other deaths of asylum inmates which were registered in the same month, e.g. “brain softening”.